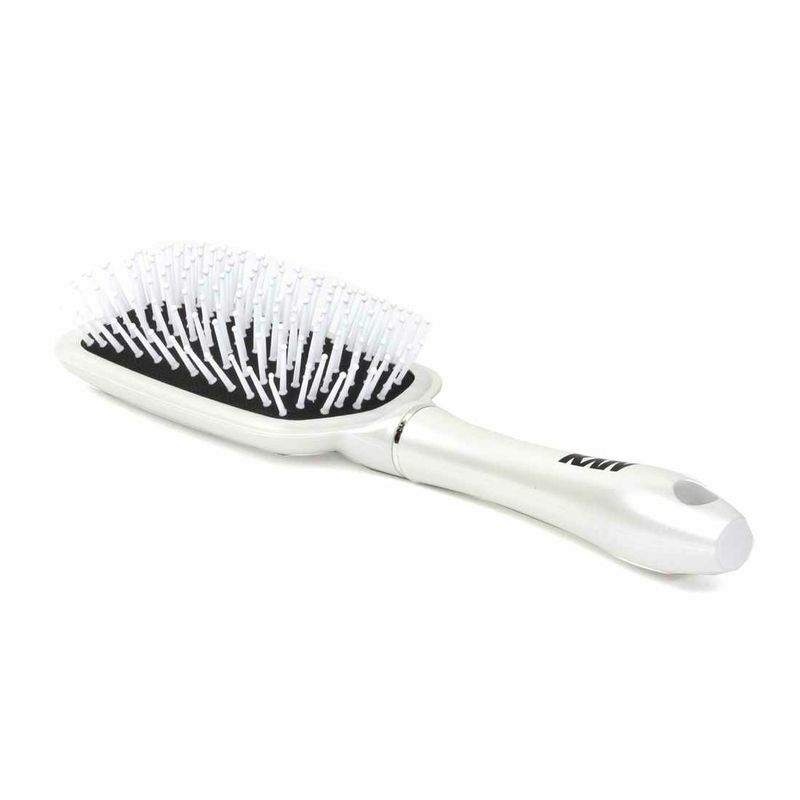 Kaiv Cushion Hair Brush is made from the finest materials to give your hair, the care it deserves. 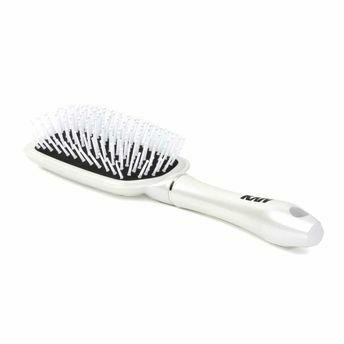 Ideal brush for grooming, smoothening and straightening your hair and helps to reduce snags and tangles. It can be used for a gentle massage on scalp and style your hair perfectly.